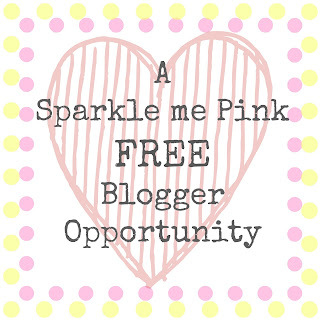 Please email me if you have any questions- sparklemepink88@gmail.com - this is my first time hosting my own giveaway. I have the product in hand already, just need to type up my review of it (it works amazingly) and add in the giveaway. The brush was sent to me (one to review one to giveaway) so it is FREE* to have either your Facebook link or Twitter link on the rafflecopter. Is there anything else I am forgetting to mention or ask you guys ? To be included please fill out the Google doc below with your name , blog name, email and either your one FREE* Facebook link or Twitter link that you want on the rafflecopter. If you would both or would like to host the rafflecopter on your page (this will get you comments on your own page) let me know. I will need to pay the shipping cost of sending the brush to the winner so any payments for extra links/hosting would go towards that. 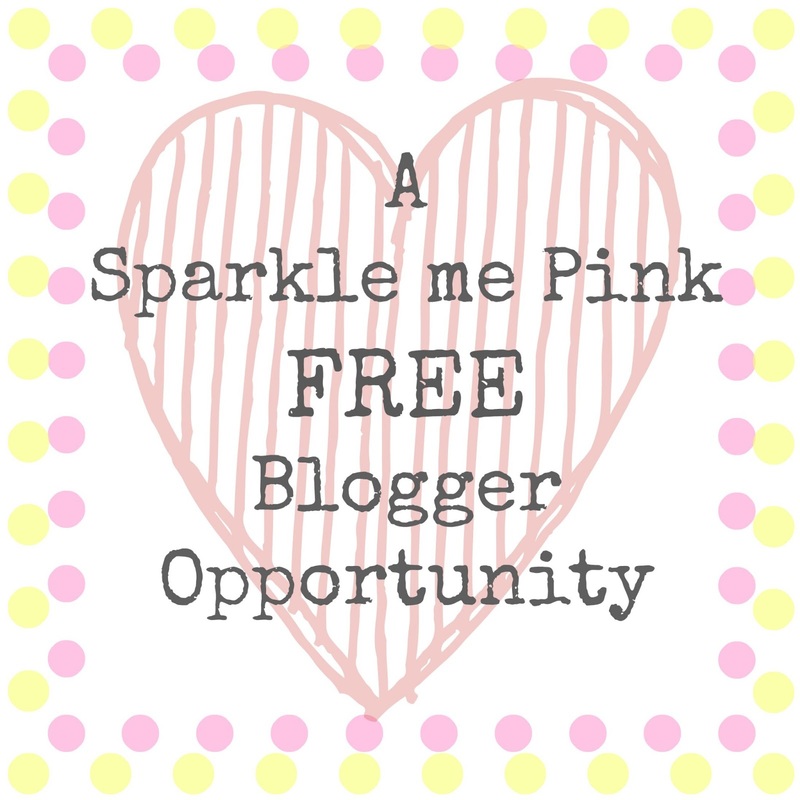 *If you are participating in the FREE one link, I ask that you post the giveaway announcement (when the actual giveaway goes live) on your blog. I will email you the 'html' that you will post. Thank you and Happy Sparkling! This is the announcement link. Please share the love <3 . AVON Outlet When It's Gone, IT'S GONE Up to 70% Off + Free Shipping on $30! Don't forget to sign up ! Thanks I signed up and shared! woo hoo thank you ! Can't wait for this event to start. My daughter would have loved something like this when she was little (she's 20 now!). OH great tip thank you !!! LOL There would have been alot less crying in my house growing up too ( its me and my two younger sisters , all of us have waste length thick hair !) my poor mom !